Edit: less than 50Kb, but I got away with it this time. Sorry about bad picture quality, my phone has mediocre cam. T601 makes my sorrow about T61p little less bitter, this display is just fantastic, looks even better then UXGA one I have on my T60p. Last edited by zod on Sun Sep 09, 2018 5:05 pm, edited 1 time in total. Nice build! Flexview screens are so nice. 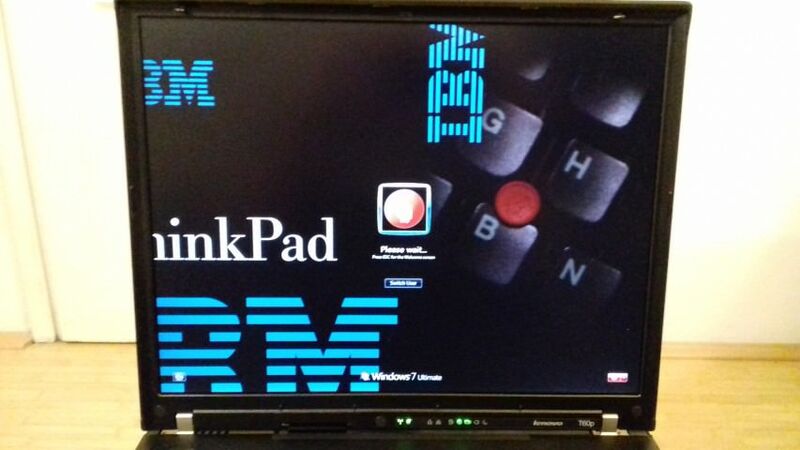 Flexview screens are great, the T60 is one of the best-designed and best-looking laptops in the IBM/early Lenovo era (although not all agree), and the T61 components with the Middleton BIOS really give it a nice boost in performance which was not there when the T61 first came out. I totally see a T601 Frankenpad in my future, but for now the "plain" T60 I have is still going strong, and since I don't need it to be a primary, secondary, or even tertiary system, I do not experience the itch to Frankenpad it. Thanks guys, I'm really flattered. 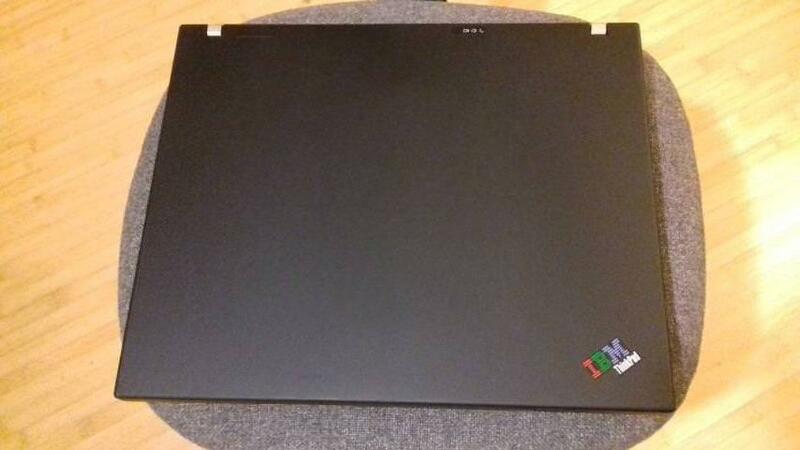 It's not a perfect build, though, I will have to take it apart once again, because there is some strange tension under vga port, so i have to put something under front left rubber pad to keep the laptop in straight position, still don't know what's the problem. 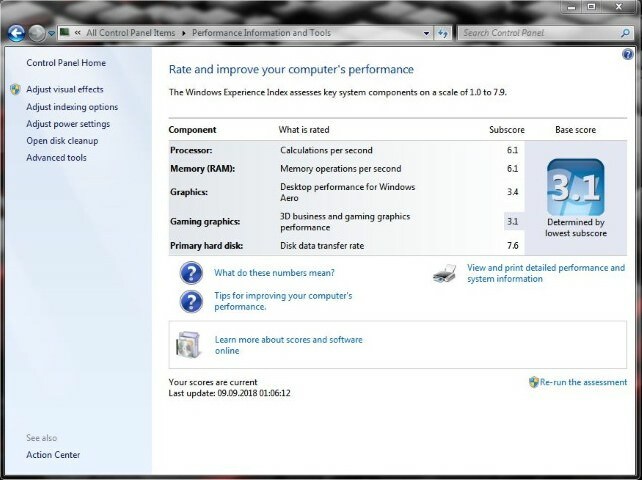 But this Intel based graphics is a bless, my cpu idles at 43-45 degrees, and it goes up to 75 under full load. My T60p is much hotter than that, and T61p was idling at 56-58 for both graphics and cpu, so this is by far coolest TP I ever worked on. Speaking of design, my favorite is T60 14.1" 4:3 model, don't like 15" that much. 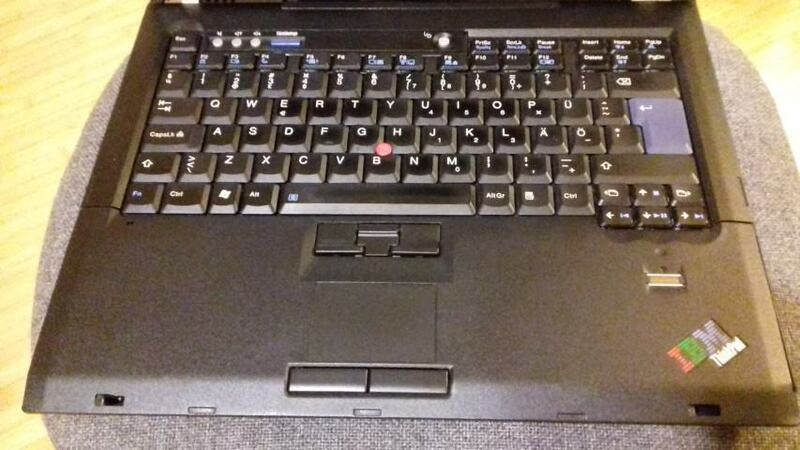 Also, speed difference between T60p, even with maxed specs, and this T601 is really huge. Speaking of design, my favorite is T60 14.1" 4:3 model, don't like 15" that much. Yep, the 14" is much tighter. The 15" is a bit weaker in terms of tolerances, and often has more creaky, flexing parts, loose hinges, etc. Still, it's one of the best 15" Thinkpads, and the Flexview to me is a nice enough bonus to prefer the 15" to the 14". 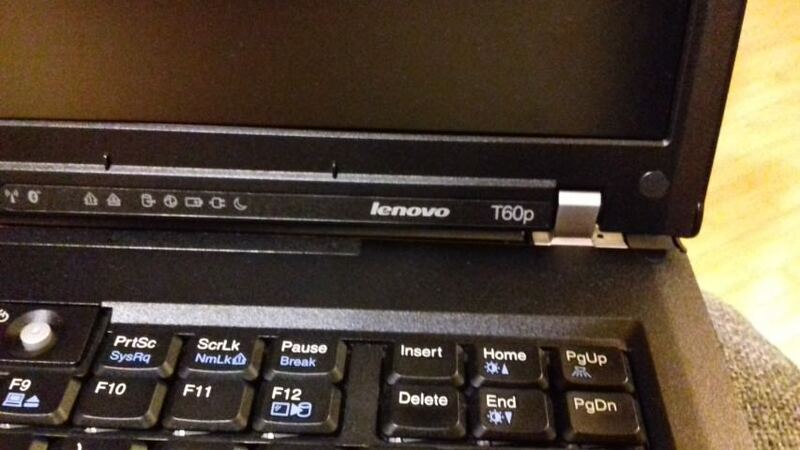 Also, speed difference between T60p, even with maxed specs, and this T601 is really huge. That is also true. When the first T61 units with early Merom processors came out, the performance difference was marginal; but with the Penryn CPUs introduced during Santa Rosa refresh, with the appearance of 4GB DDR2 SODIMM modules which enabled 8GB, and of course the Middleton BIOS unlocking SATA2 speeds, it's like you gained a whole extra generation of performance! I have used 14.1" SXGA+ T60 for a long time, besides being warmer than 15" models, it was perfect. Makes me wish a 14.1" IPS/AFFS or PVA screen existed. Heh. Back then everyone was wishing for that. 14.1" Boe Hydis exists? Am I missing something? Zod, it is called a unicorn for a reason. It doesn't exist, but we all wish it did. 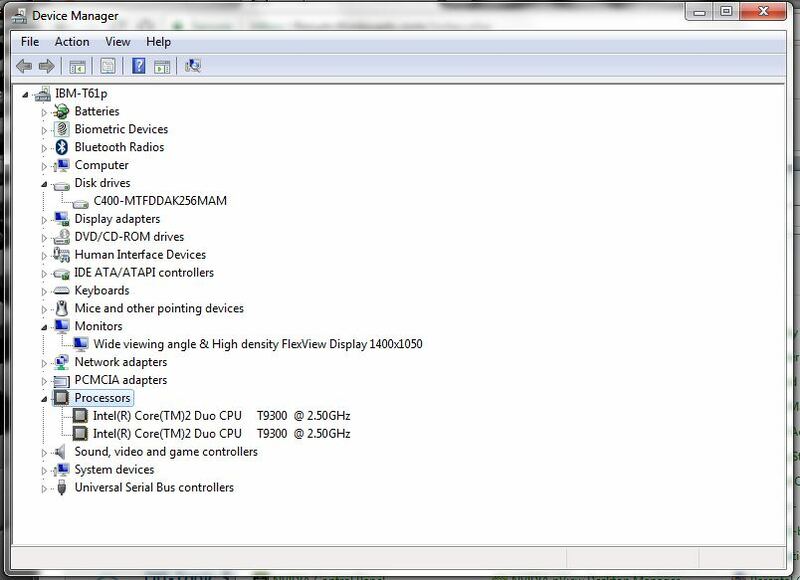 Hey, does the 13.3" 3:2 LCD on the Surface Pro with 3000x2000 resolution count for anything? Well, it isn't the unicorn Hydis panel, but it is the closest we will ever be. If 3:2 comes to the mainstream or at least the business sector, a 14.1" 4:3(ish) panel wit IPS and a deadly high resolution may be a thing. Hey, you can always hope. Just curious ajkula66, what are your thought on the 3:2 panels, and are they "square" enough or is it still inferior to 4:3? To answer your question in a somewhat roundabout way: had the T25 sported a 3:2 screen - presuming IPS and some type of decent resolution - I would've bought it. Does dual-channel LVDS have enough bandwidth to drive 3000x2000? If yes, maybe an LVDS to eDP converter similar to the one used in the T420/430 WQHD kit can be made to work on the T61. Can the Intel X3100 (or even the nVidia GPUs) drive that thing? Just wanted to say thanks for posting this! Looks like a really cool project. 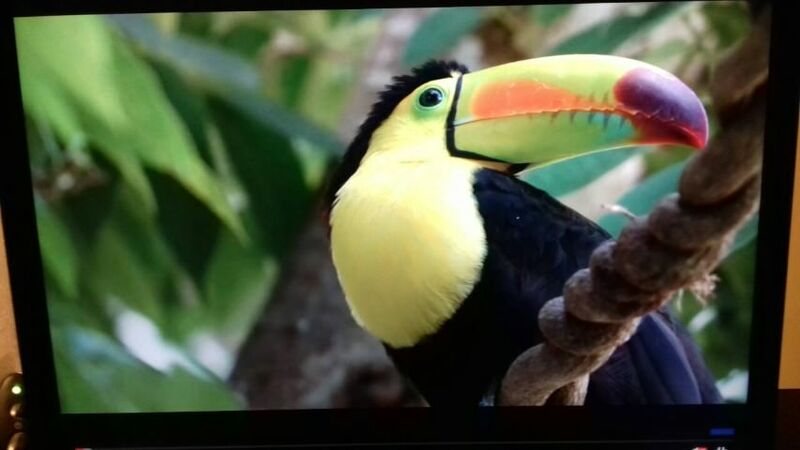 Last edited by zod on Sat Sep 08, 2018 3:27 pm, edited 2 times in total. Please make any further image-related posts there!